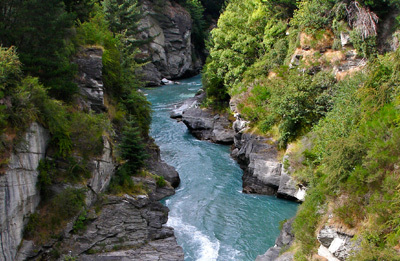 New Zealand has a fascinating and rich past which reflects an inimitable blend of Maori and European culture. On your Campervan Holiday in NZ you will come across incredible Maori historic sites as well as taonga (treasures). There are gorgeous colonial-era buildings scattered throughout this beautiful country. A campervan trip around New Zealand reveals the culturally diverse and enthralling country you are exploring on your holiday! Where are you planning to begin your exploration of this fascinating country? 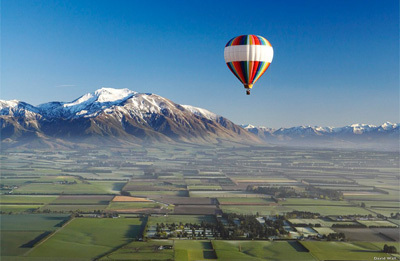 Popular destinations include Christchurch, Queenstown and Auckland. Prior to setting out on your quest for adventure our friendly staff will take you through the campervan you have opted for to ensure that you have all the information you need for an enjoyable trip. Opt for Britz Campervans New Zealand and begin a memorable journey through the heart of our breathtaking country! 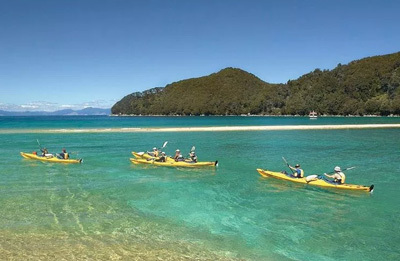 A self drive holiday is surely the finest way to see the scenic splendours of New Zealand and Britz Campervans offers a wide range of rental vehicles to cater to your requirements regardless of whether you want a vehicle for couples, larger families or groups. 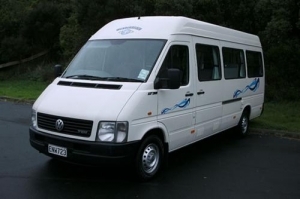 We have top-quality vehicles which are serviced and maintained to the highest standards to ensure that you enjoy total peace of mind on your trip around New Zealand in a campervan. The popular Hitop combines quality features with creative design to ensure that you enjoy a comfortable vacation through New Zealand. Experience the wonders of our awe-inspiring country in the popular Hitop. This marvellous campervan is perfect for couples and is the ideal option for your touring requirements. The Trailblazer is an extraordinary 2 berth campervan and is an ideal alternative for couples who wish to travel around New Zealand in utmost comfort. Experience the comforts of a home away from home with amenities such as LCD and DVD player, roomy & flexible bed configurations along with toilet and shower facilities on board. What are you waiting for? You can experience utmost luxury while travelling through the breathtaking landscapes of New Zealand in Britz Campervans. 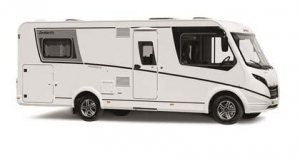 If you have a big family they will surely fall in love with the 6 Berth Campervan which provides a bathroom, kitchen, living space along with massive windows so you can soak up the picturesque views while flitting to your next adventure. Enjoy your holiday!